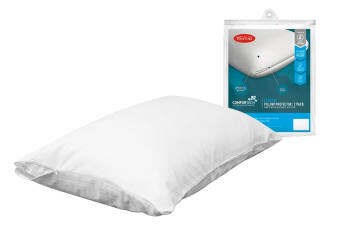 Offers complete protection to your pillow. 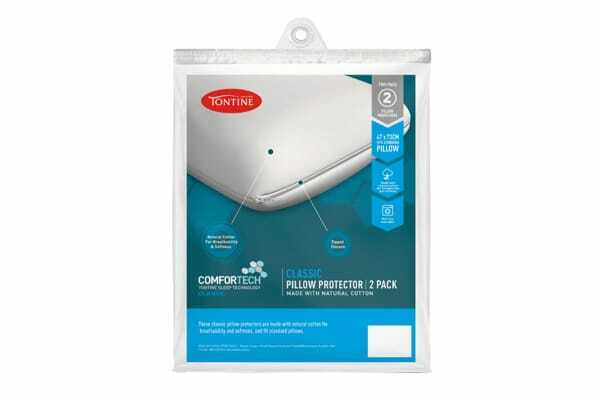 The Tontine Comfortech Dry Sleep Classic 2 Pack Pillow Protector offers absolute comfort and provides protection to your pillow. 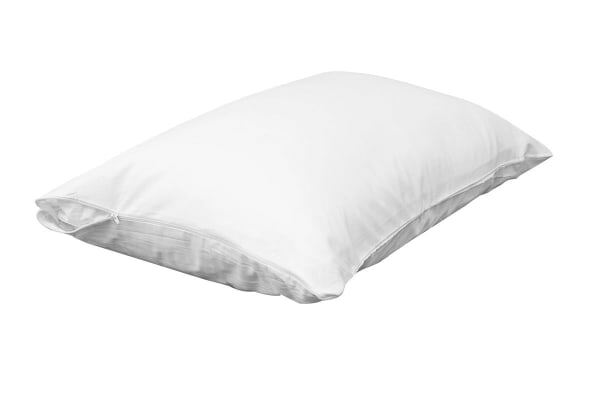 The Tontine Comfortech Dry Sleep Classic 2 Pack Pillow Protector is made with natural cotton for breathability and softness, and conveniently fits all standard pillows.